3. Combine wet + dry, but do not overmix. Bake for about 30-40 mins at 350 F/ Gas Mark 4 (timing depends on what size tin you use). When the cake comes out of the oven, leave it in the pan and make the syrup (step 2). Warm ingredients in a pan until the sugar has melted. Prick holes in the cake using a cocktail stick and then, using a pastry brush, brush the syrup over the cake (trying to make sure it goes in the holes). Make sure you do this while the cake is still warm! 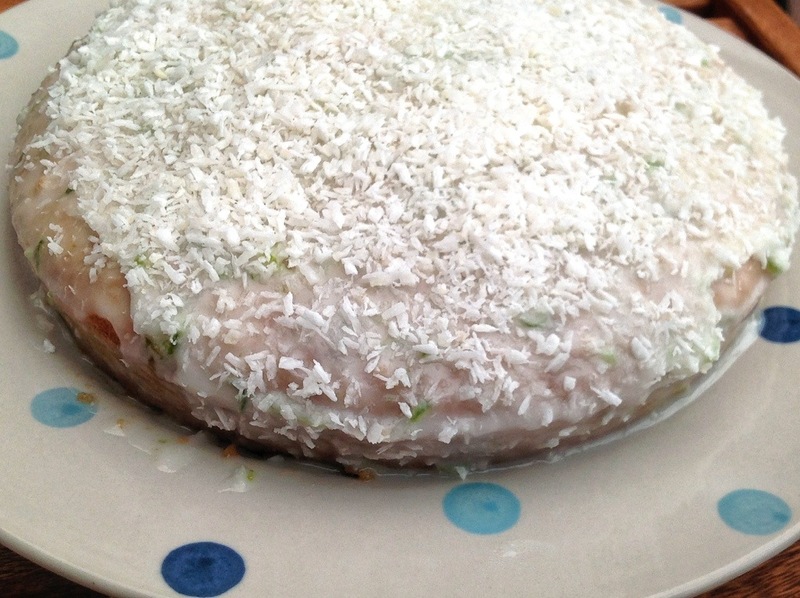 Combine ingredients (except for the coconut) and ice once the cake has cooled. Taste the icing to make sure it is to your preference- if you like it tangy, use more lime juice, if you want it more alcoholic, put more rum! 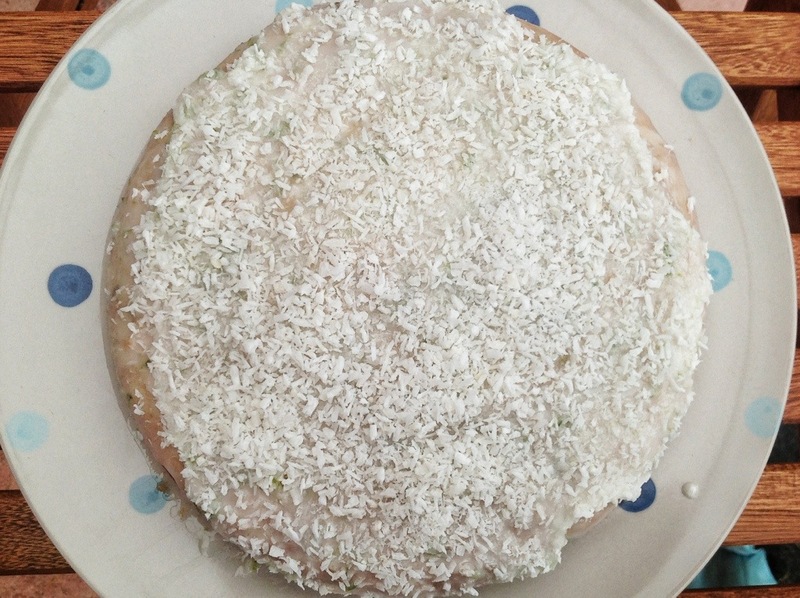 While the icing is still wet, put coconut on top of the cake. Yum!